This versatile stereo player will take your iPod, MP3 player or computer to play your music. Connect directly, via a built-in dock, jack socket, or via Airplay over a network. The player can stand on it’s own, in a corner or hang on a wall, with adjustments to keep the music sounding great wherever it is placed. 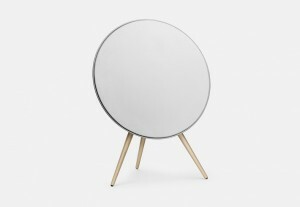 The B&O Play A9 is a free standing or wall hanging music player, crafted as a 2.1 system in a single unit with excellent clean lines. Volume can be controlled with a simple gesture around the circumference, and connections are provided via a wired or WiFi network for Airplay, or a local wired connection. The system can be configured for free-standing, corner mounted or wall hanging via a special bracket, so that your music sounds crisp and clear no matter where it is mounted. Though this looks like a transistor radio, and it contains a (rechargeable) battery, this is where the similarities stop. 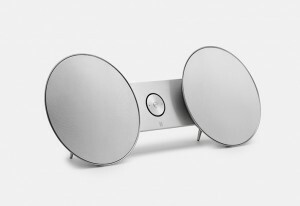 This is a fully portable airplay speaker. Connect your phone either directly (and it can charge your phone too) or via a wired or WiFi network, and play your music wherever you go. 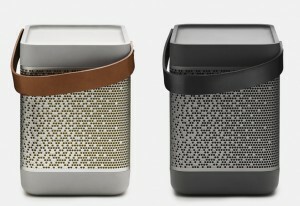 In four colours schemes to choose from, this is a neat wonder, and will give you non-stop music for up to 8hours. 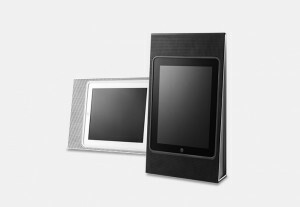 If you like to watch movies on your iPad, then this is the device for you. It provides a 2.1 speaker system in a neat case, housing your iPod and automatically configuring the speakers for portrait or landscape modes. 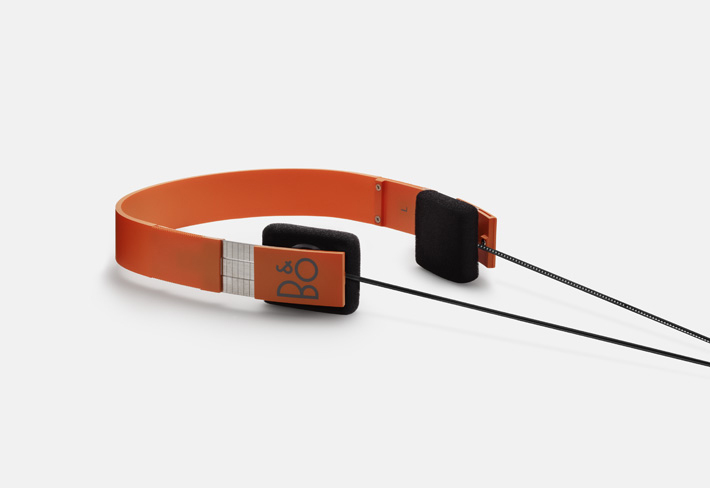 With up to 6 hours playing time, and the B&O sound quality, it makes for a much more enjoyable movie or music playback. Available in black or white, it’ll enhance your iPad experience. 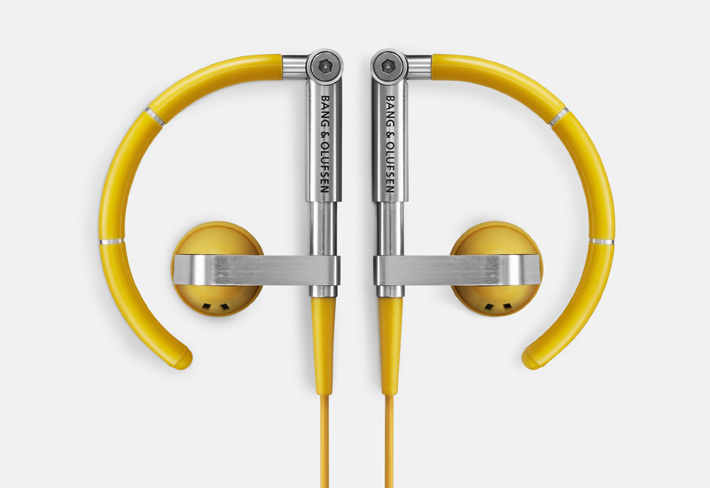 Light, comfort adjustable and with great sound quality, you can’t ask for much more for earphones. These stylish ones also come in a range of 5 different colours, to match your clothing, music player or mood! The Earset 3i includes controls and microphone to plug into your iPhone. comes with 3 pairs of ear pads, carrying pouch and manual.